Interval Training Best for Weight Loss? Jogging at the same pace for hours and frustrated that you’re not losing the weight you hoped you’d lose? Try mixing your speed up and see what happens! Interval training – bursts of high-intensity exercise interwoven with recovery periods – appears to increase weight loss compared to training at a consistent intensity. 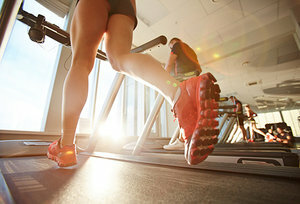 Case in point: a review study published in the British Journal of Sports Medicine that found people who participated in interval training for four weeks or more lost a greater amount of weight than people whose workout regimens consisted of moderate-intensity training based on continuous effort, such as jogging, walking or cycling at a steady, essentially unchanging pace. The additional weight loss also took less time: 28 minutes per session, on average, for interval training versus 38 minutes for continuous moderate-intensity sessions. Sprint interval sessions (alternating sprinting with recovery) only took 18 minutes per session. 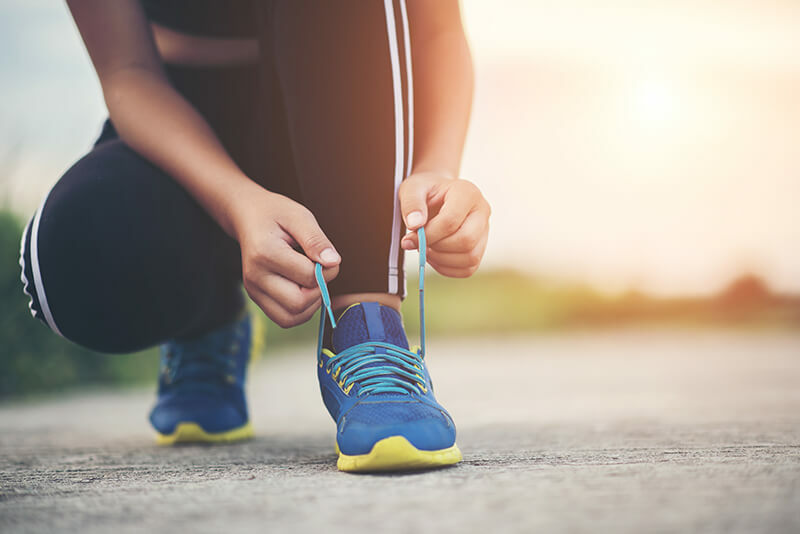 According to the analysis, which included more than 40 studies and 1,100 participants, the most common interval workout alternated four-minute bursts of high-intensity exercise with three-minute recovery periods. Talk to your doctor to learn more about interval training, and click here for a few sample high-intensity interval workouts for beginners.